[Roadtrip] - After Burner & Chase H.Q. Dragon's Lair Fans - Arcade Lifestyle > General Chat > Arcade Lifestyle > [Roadtrip] - After Burner & Chase H.Q. I have been looking for a race cabinet for quite some time. I used to play this game quite a lot on my Amiga 500. It’s far from a classic but still a very fun game. The owner told me everything works fine and the cab even includes the original manual and keys. Because I have been very busy at work, I didn’t have the time to pick the cabinet up right away. So a couple of weeks passed by and just before I was planning to make the roadtrip I got another message from Mister President himself. This time the message was about a very cheap After Burner upright cabinet located close to the Chase HQ cab. I played this game quite a lot in our local arcade and on the Mega Drive so it was a no-brainer to give this baby a new home! The games are located in Apeldoorn and Wageningen, not too far from my home. Because both games are very heavy my girlfriend and I rented some transportation. After about half an hour its time for our first pit stop. Time to get something to eat and drink. And of course the real roadtrip food. Sorry Bruno, this Gas station doesn’t sell Doctor Pepper. When we walk back to the truck we get offered some goods from somebody’s trunk. Are it drugs, weapons or cigarettes? The owner is leaving his house in about half an hour, time to hit the road again. No time for Burger King, we will eat something on the way back. Half and hour later we arrive in Wageningen. The owner is a collector of jukeboxes. And there it is: AFTERN BURNER 2!! The cabinet is quite heavy! Enough room for another cabinet. Time to go get the Chase HQ!! Off to Apeldoorn we go. Wait a minute, what’s this, the camera isn’t working anymore! Seems like the same problem Burno got. F*&#@, this means there will be no pictures of the Chase HQ pickup. The cabinet works perfectly, when you get close to the car you chasing the marque flashes just like real Patrol lights. But the side art is severe damaged; it’s fixed with black duck tape. The game itself isn’t working fully. After one minute the screen freezes and there is also no sound. The light on top aren’t working, but that’s a known problem and should be possible to fix. 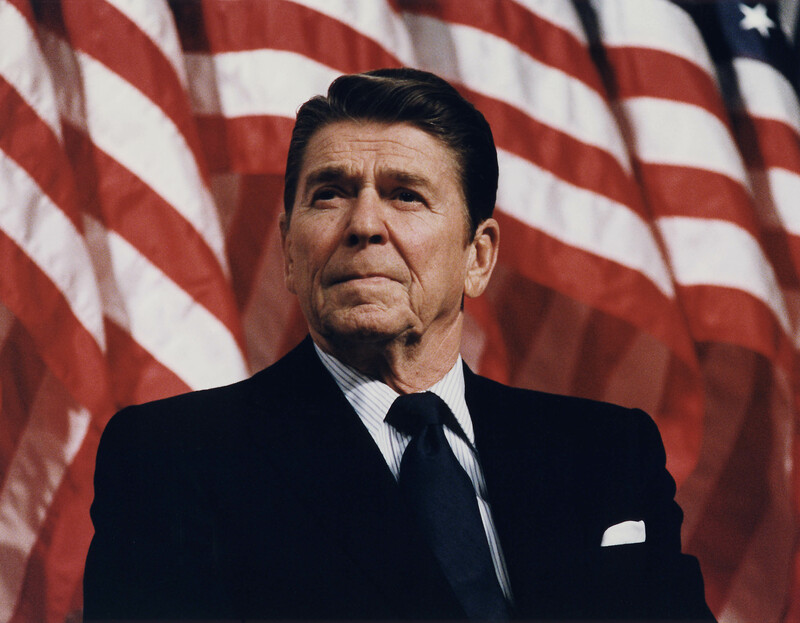 Hope you guys enjoy the story and extra special thanks to Ronald Reagan!! Re: Road Trip - After Burner & Chase H.Q. Not wrong when you say depressing town, Santa Claus has hanged himself!!!! Re: [Roadtrip] - After Burner & Chase H.Q. Your cabs can stand up in the van. We weren't so lucky, those 2 big bastards (Sagaia & T2) couldn't stand up. So we had to lay one flat and the other tilted on the first cab . The light on top aren’t working also, but that’s a known problem and should be possible to fix. Thanks, I will check the MB, did your machine also have a problem with the sound?? Wow... Chase H.Q.! For some reason, it's not recognized as a real classic ... but ... holy Christ... It's a classic... I mean the game rocks, and it's still very fun to play nowadays So good choice Of course, it's not a 'mainstream' game... but those who didn't play on arcade... played it on Amiga 500 (or ST?)... so all gamers have to know that game! ...and who can resist to the famous introduction : "This is Nancy at Chase HQ, We've got an emergency here !" Like almost all the AB upright cabs I've seen, some damages on the side art stickers, but you're lucky, it's not too damaged on your! haha great story with great pics. The Bifi sausage is classic. A genuine Arcade Lifestyle Road Trip!! It's nice to know that you got yourself an AB II, I will pickup mine next Sunday I hope. Too bad about the sideart, but at least the front of the cab looks damn good. Mine is missing two stickers on the front, but the sideart is still in very good condition. Pitty we can't link the cabs over the internet and play the game together. Would be nice. ?? Pretty interesting way to fix it ? I wouldn't let a frozen board powered on for an extended period. First thing to check are the power voltages. If these are too low (measure on the game PCB) it could easily let the game freeze. Next thing would be checking all the connections. A basic but often overlooked thing and it should be done on every old game, running or not. If it freezes after heating up (which apparently happens) I would first let it go through the self-test (if it has one). If that doesn't indicate anything I would get out the freezing spray and try to target it on the processor and RAM first. You could also try to feel if any of the chips get unusually hot and try the spray there. If you then can reset the game (hopefully there's a reset button) and it will run again, until it heats up again, you have a "winner". I'd consider Chase as a "modern" classic. It's a good game and it still has it's play-fun. I'm suprised no one has attempted to get the awesome sitdown motion simulation style Afterburner cabinet! It's always cool to see it in T2! I know I'd love to have this style of the game... The last time I saw one was at a bowling alley in 1993, while playing Mortal Kombat.. when MK was still new! I have played the sitdown AfterBurner a couple of months ago here in Holland at an 90's Arcade. Not an easy game. Thanks for all the kind words guys! When I got some spare time I'll follow the advice about checking the power voltages and the connections. The strange thing is that the machine runs perfect in demo mode, no freeze, nothing, but when I start playing the problem occurs. @ckong: Playing After Burner over the internet would be awesome!! I’m sure you will really enjoy yours; it seems in almost perfect condition.